At the age of 10 she perfomed on stage for the first time. At 19 she was touring the north of Chile as a coloratura soprano and as part of the choir from the Municipal Theater of Antofagasta. 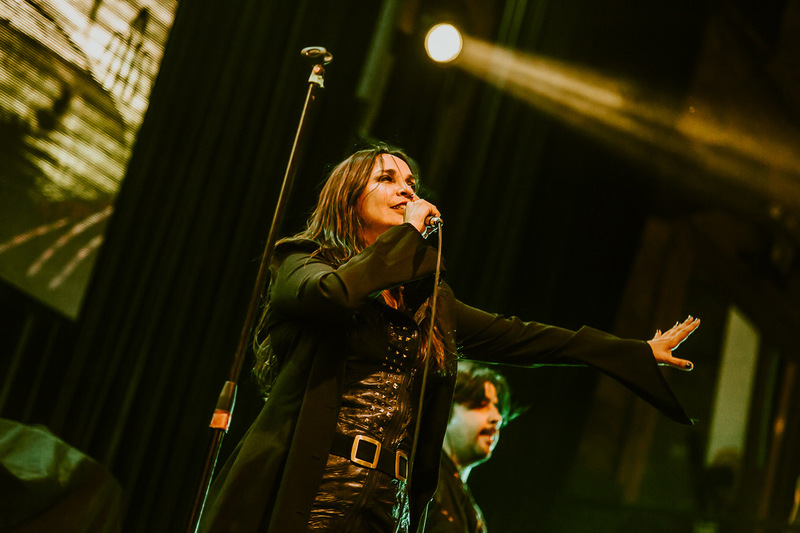 For more than 21 years she has been songwriter, composer and vocalist for Crisálida. 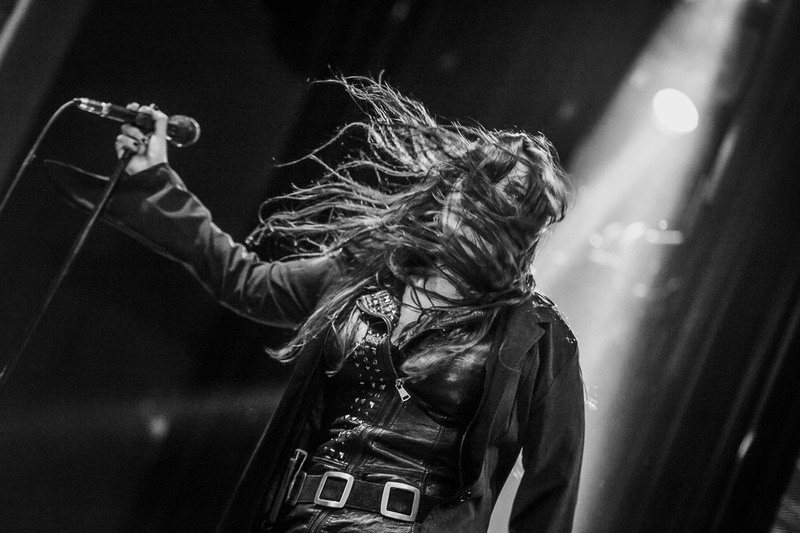 An unmistakable voice and with powerful conviction has led her to earn an important place in the Chilean music scene. Since 2018, Cinthia has taught popular singing as part of the Rock School of Puente Alto, a beautiful cultural project that welcomes the local talent. 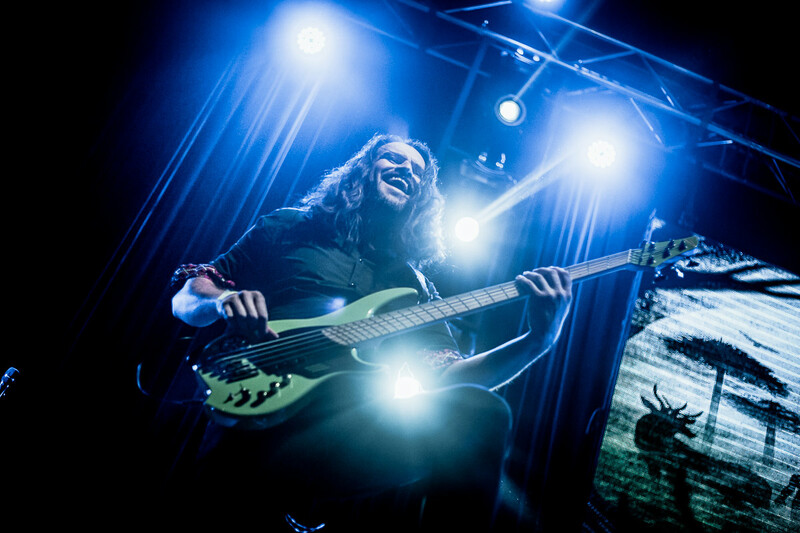 Damián Agurto’s career began in 2012 when he joined the band INFUSIMIA, and later joined Crisálida’s ranks in mid-2013, where he has been guitarist, composer and arranger up to the present. 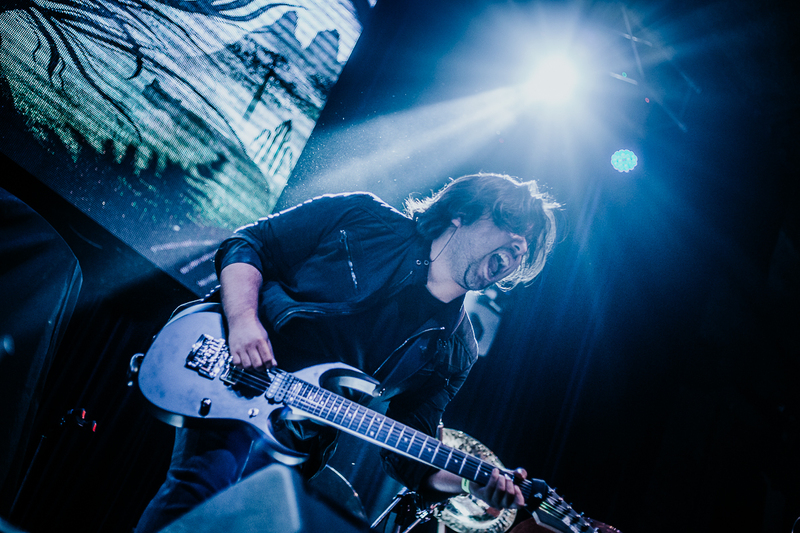 International artist for brands such as Ibanez Guitars, Strinjoy and Ergostraps, among others consider him as one of the best musicians of the new generations in Chile. He has just restarted his solo career, this time under the name of Invictor, whose first full-length album will be released in the second half of 2019. Since 2008, he has been part of the staff at Projazz Professional Institute, where he teaches performance and composition for bass. Braulio studied Instrument performance with a minor in bass. 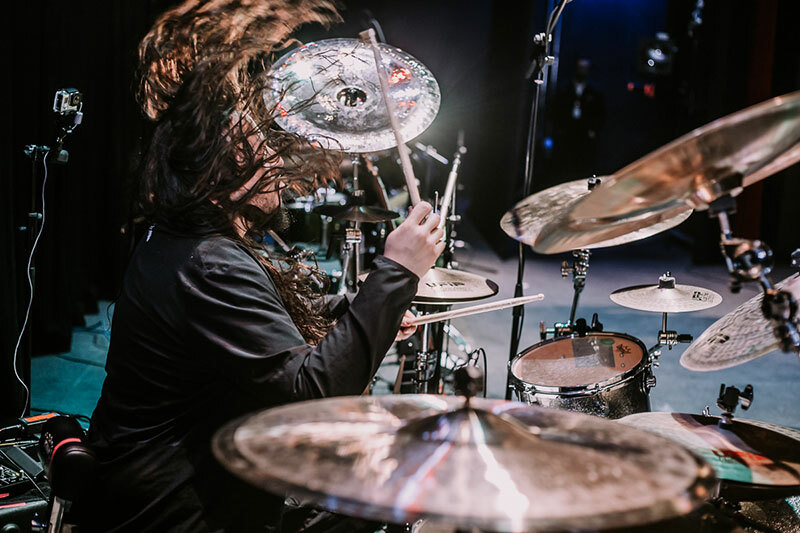 He is a session musician for different national and international artists (Paul Gilbert, Casey McPherson) and is also part of the bands Hidalgo, Catoni and Octopus. Braulio is an international artist sponsored by important brands such as Darkglass Electronics, DSM NoiseMaker and ISP Electronics. 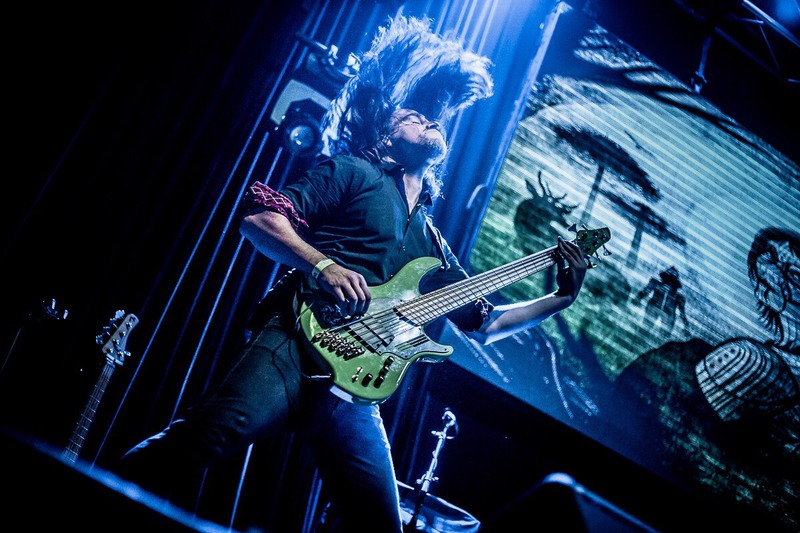 His extensive career, tours of Europe and South America, innumerable musical productions, make Braulio one of the most outstanding rock bassists in the country. Felipe Cortés has a Bachelor of Music degree from the UDLA and studies at the Drummers Collective in New York. He has a powerful sound and an overwhelming way of playing the drums. 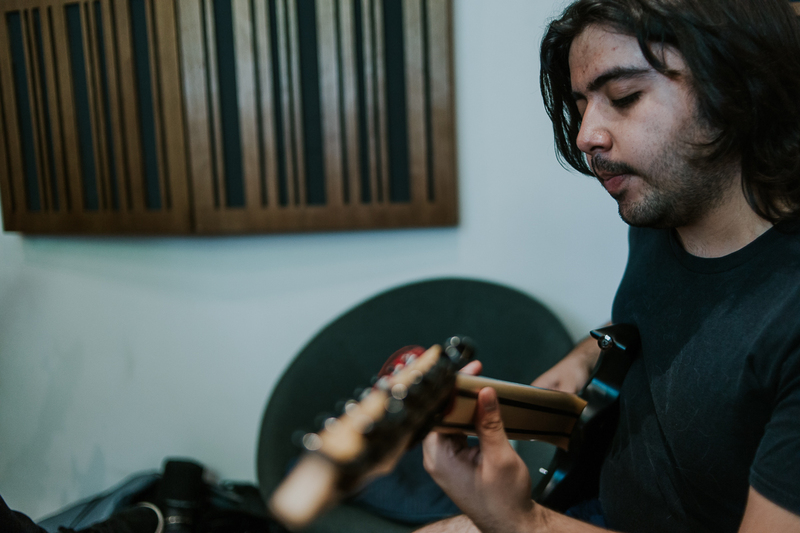 He has been a session musician for national and international artists such as Russel Allen, Andy Timmons, Paul Gilbert, Gonzalo Sanhueza, Simone, Silverjack, Panzer, Claudio Cordero and The Fallacy, among others. International artist for the brands DW Drums Latin America, Vater Drumsticks and UFIP EARCREATED CYMBALS. 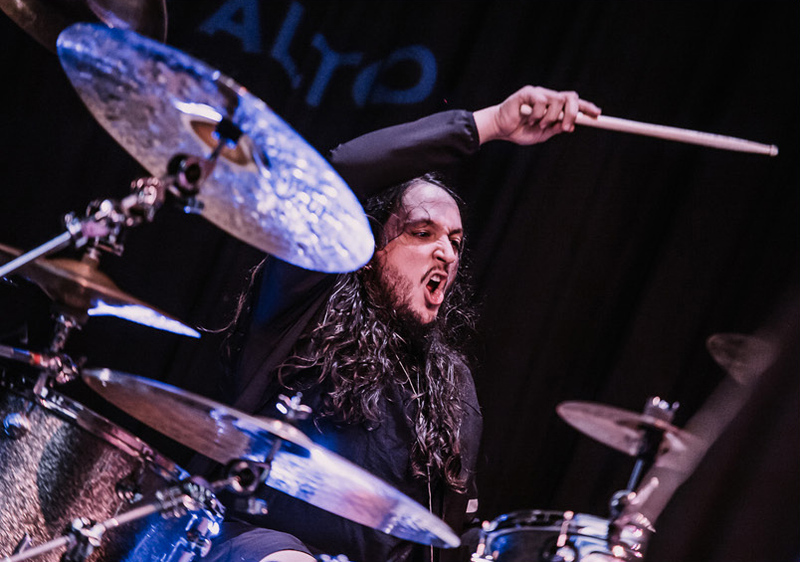 He recently joined the ranks of Crisálida with whom he has already demonstrated his tremendous musical qualities and has added a dose of power that definitely marks a new and promising re-start for the band. 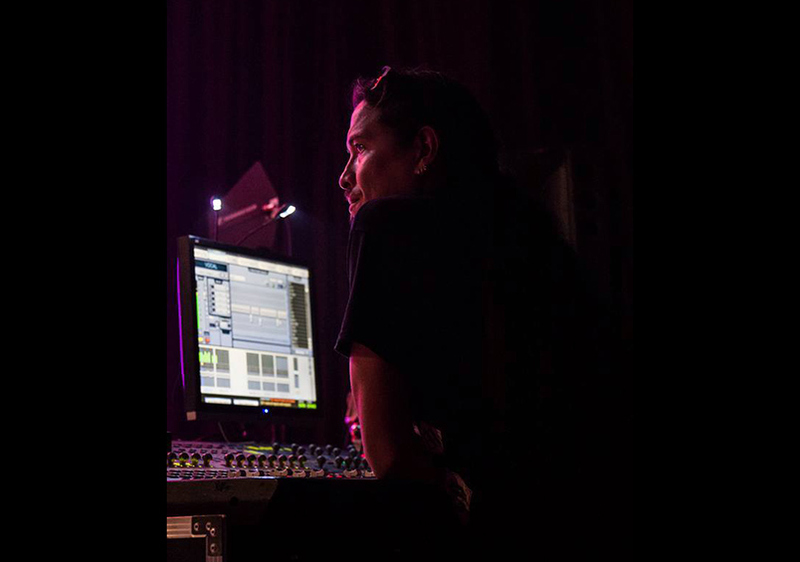 Sound engineer and bassist for the bands “La Más Gorda” and “Huinca”. Began his career in audio as a teacher in 1998, specializing in the areas of record production (mainly) and sound reinforcement for various bands. He joined Crisálida initially for the promotional shows of their album “Alas” 2006 and then went on to mix and master “Raco” 2008. Later he participated in the complete production of “Solar” 2012 and the record of “Terra Ancestral” 2016. 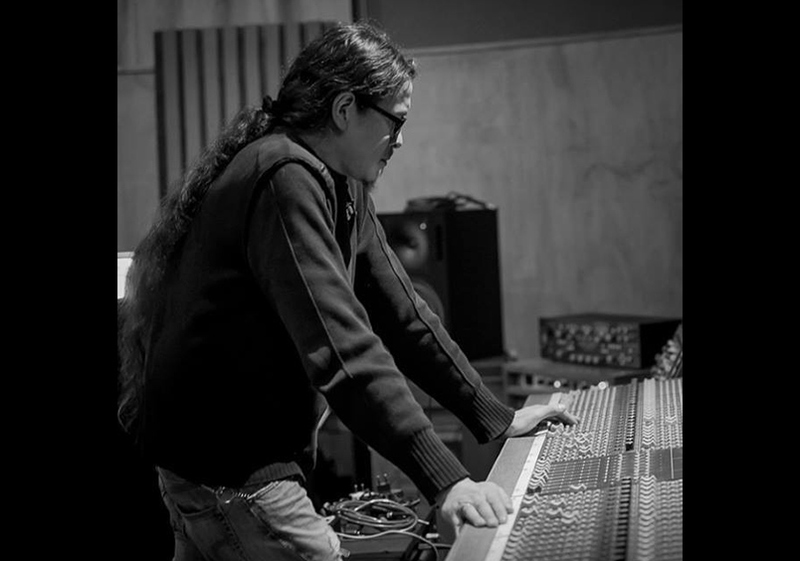 Thanks to his career with countless rock and metal bands in Chile, and for his career as a teacher, he is currently endorsed by Universal Audio (Digital) and more recently by Avid Protools.